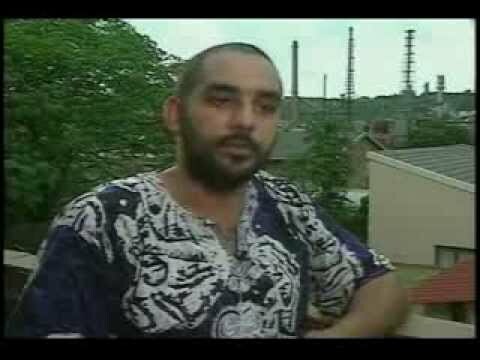 Sven “Bobby” Peek skillfully united his racially divided community and succeeded in closing illegal toxic dumps in south Durban, a highly industrialized, contaminated community. A native of the highly industrial south Durban area, Sven “Bobby” Peek personifies the vibrant brand of activist addressing the myriad of environmental justice issues facing South Africa in the post-apartheid era. Peek has worked tirelessly with local community groups to ameliorate the severe pollution problems in the south Durban region where industry and residences are side by side. Inhabited by working-class people, the valley is also home to two oil refineries (one of which is Africa’s largest), waste water treatment works, numerous toxic waste landfill sites, an airport, a paper manufacturing plant and a multitude of chemical process industries. The Engen oil refinery, situated behind Peek’s house, produces 60 tons of sulfur dioxide each day. In the south Durban area alone, more than 100 smoke stacks belch out more than 54 million kilograms of sulfur dioxide each year. Meanwhile, toxic leachate runs into storm water drains and children in local schools have three times the rate of respiratory diseases as children living outside of the area. Every family on Peek’s block, including Peek’s own, has lost at least one member to cancer. 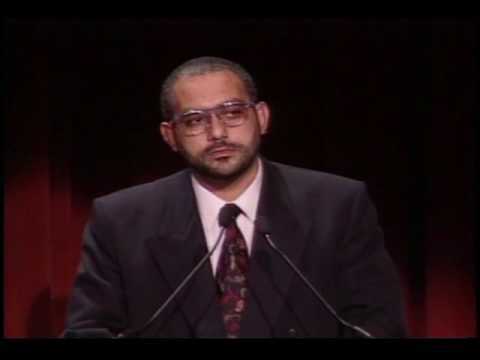 With his seemingly boundless energy, Peek has mobilized people living in a difficult multiethnic environment to speak with a common voice for their rights. He has effectively used the media to highlight the constant dangers to public health in the area and his efforts and initiatives have gained national attention. In 1995, President Nelson Mandela met with the community who protested at the opening of an expansion project at the Engen refinery. As a result, a meeting with all the stakeholders was called and the South Durban Steering Committee for Environmental Management (SDSCEM) was established, with Peek as chair. However, in time Peek realized the importance of communities first uniting with each other before engaging industry and government. He therefore convened the South Durban Community Environmental Alliance (SDCEA), which brought together the several diverse and previously racially divided residential groups. Shortly after the meeting with President Mandela the local community was granted a long-awaited hearing with the National Minister of Water Affairs regarding the closure of the Umlazi dump site—a toxic landfill operating without a permit. The minister promised to investigate the illegal toxic dump site, but it took further protests, this time by school students suffering adversely because of the site, for the illegal dump to finally be closed in 1997. Peek currently serves as director of groundWork, a nonprofit environmental justice service and developmental organization working primarily in South Africa. 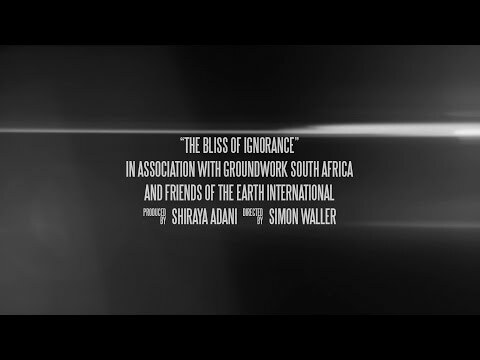 Watch groundWork’s new documentary film “The Bliss of Ignorance” about South Africa’s addiction to coal. "The Bliss Of Ignorance" (Documentary trailer). Through first-hand testimony this documentary investigates South Africa's complex relationship with one of the country's most abundant resources: coal.